Our range of products include connecting links and master link assembly. The artist of our company offers an extensive range of Connecting Links to our respected customers. Our range is widely known for its durability and high efficiency. 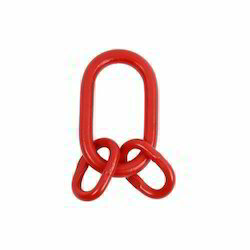 These links help to join chain from the two ends. 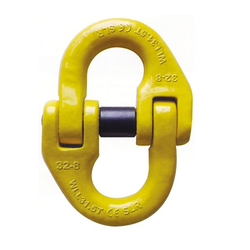 Connecting links widely find their applications in many industries at affordable rates. Our Master Link Assembly has found a large user base because of its qualitative parameters. Dimensions: 1/2" to 1 1/4"